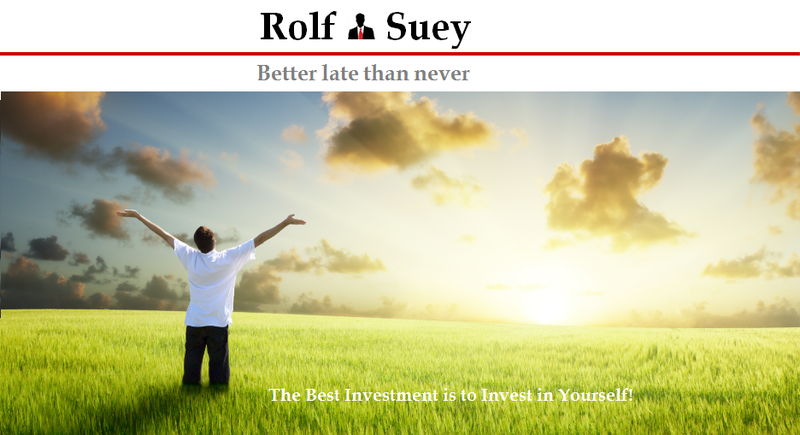 Rolf Suey - Better Late Than Never: Renew Car COE 5 years or 10 years? I would also pt for 10 years. However, what about maintenance cost? 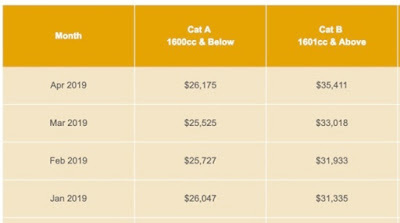 Gear box overhaul, engine overhaul et may cost a lot as compare to the value of car. Hi Ray, it’s a comparison between 5yrs and 10yrs. If your PARF car is already problematic, then better dun renew. If on 6-7 yrs, lets say maintenance cost is too high, then you can always de-reg! 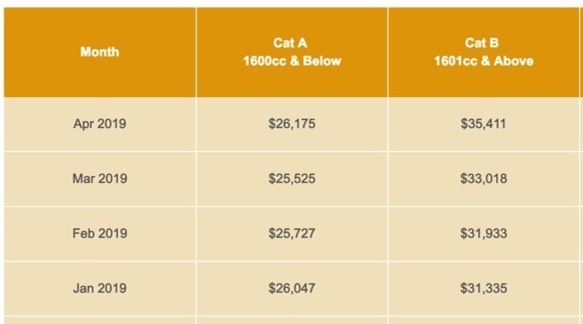 So comparatively, if you can afford 10yrs better than 5yrs. I went for 10 years too, Rolf. Ur car still moving ok? How many years into COE car already? Thanks for comments. Yes depends on how u take care of them. It's a myth that insurance on older cars is more expensive. It can be quite cheap via budget direct.